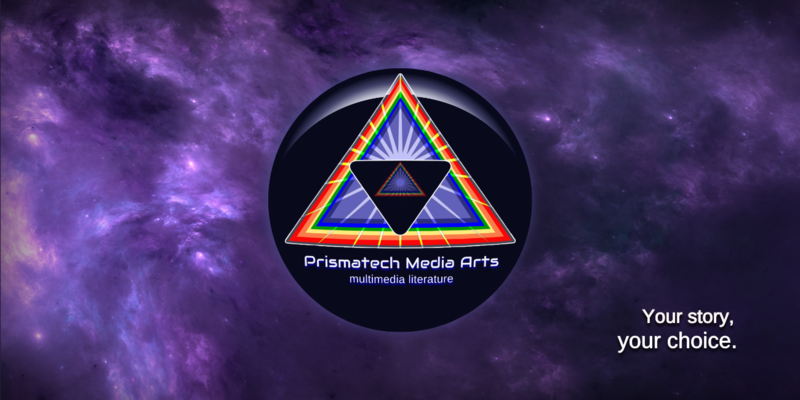 Prismatech Media Arts was founded as a stage for author Lydia Rivers and other like-minded creators. It's a quintessential indie studio with no full-time employees. For now, we're bringing together skilled contractors from all over the world to participate in our wonderful projects. It's truly a labor of love as we do our best to develop and grow. A full length science-fantasy tale complete with optional romance!